An outstanding Abkhaz state, political and public figure Konstantin Ozgan has passed away. | "International Fund Apsny"
An outstanding Abkhaz state, political and public figure Konstantin Ozgan has passed away. 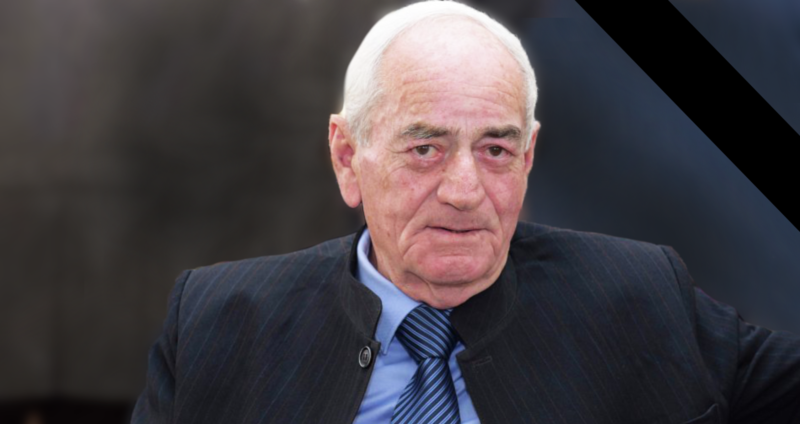 Today, the outstanding Abkhaz state, political and public figure Konstantin K. Ozgan has passed away. The entire era in the history of Abkhazia is connected to Konstantin Ozgan, where his personality and authority played a leading role. The International Fund “Apsny” expresses its condolence to all relatives and friends of Konstantin Ozgan.